We are proud to say that our students develop strong and lasting relationships as they pass through the College. A significant number Old Boys remain connected to the College when sending their sons to be educated at SPC. Currently we have a large number of second and even third generation students who are enrolled at the College, ensuring that our strong and vibrant community continues to grow. Through various social functions and reunions, past students are able to keep in touch with each other and remain informed about the developments and ongoing success of their College. The College is most fortunate to have a number of Old Boys who contribute in various ways. For example, some offer their coaching expertise to the Co-Curricular Program and many give their time and expertise during events like the Careers Information Evening or by their presence on various College committees. The reinvigoration of the St Patrick’s College Old Boys’ Association (SPOB) in 2016, has further improved the relationship between past and present. 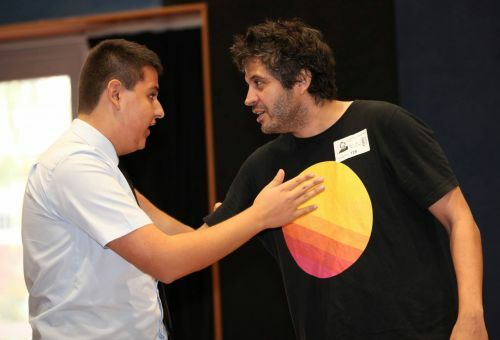 It provides a contact point for several different Old Boy sporting clubs like Cricket, Rugby and Football and other special interest groups such as Returned Servicemen, Careers (including work experience and mentoring) and the Vestra Bursary Fund. 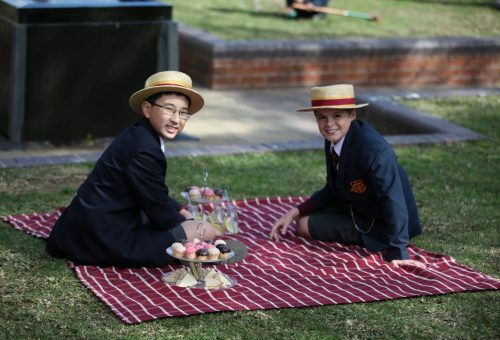 For more information on the association, please visit oldboys.spc.nsw.edu.au or by clicking the button above – this is a dedicated website that allows Old Boys to register, keep their details up to date, and stay in touch with the College and their peers. 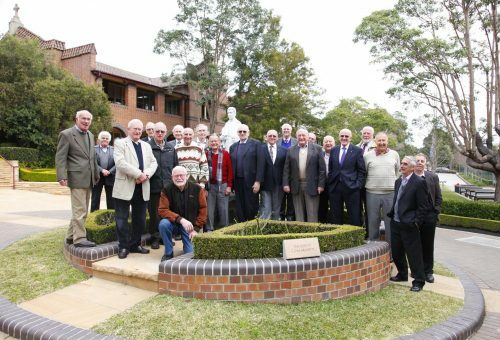 For information about the Old Boys’ Association, please email the College at: oldboys@spc.nsw.edu.au.